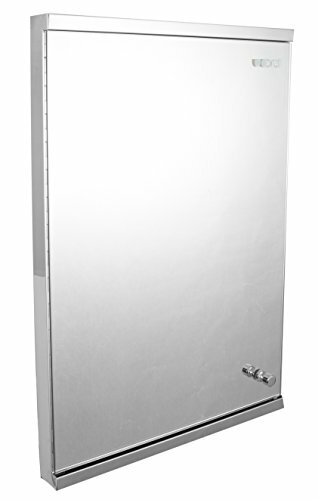 Ucore Inc. 23.6"x8.5"x8.5" Corner Mirror Cabinet . This home decor piece helps add that final touch and finished look to any major room in your household. With its durable and sleek design, this item is built for efficiency and performance. Ucore, Time to Core. If you have any questions about this product by Ucore, contact us by completing and submitting the form below. If you are looking for a specif part number, please include it with your message.